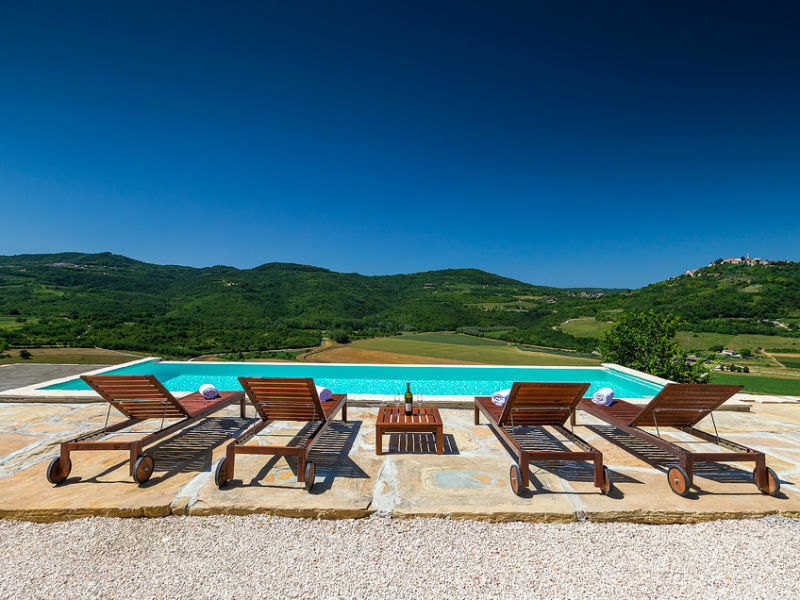 Villa Gregi - perfect option for a vacation in an Istrian brand new luxury Villa. 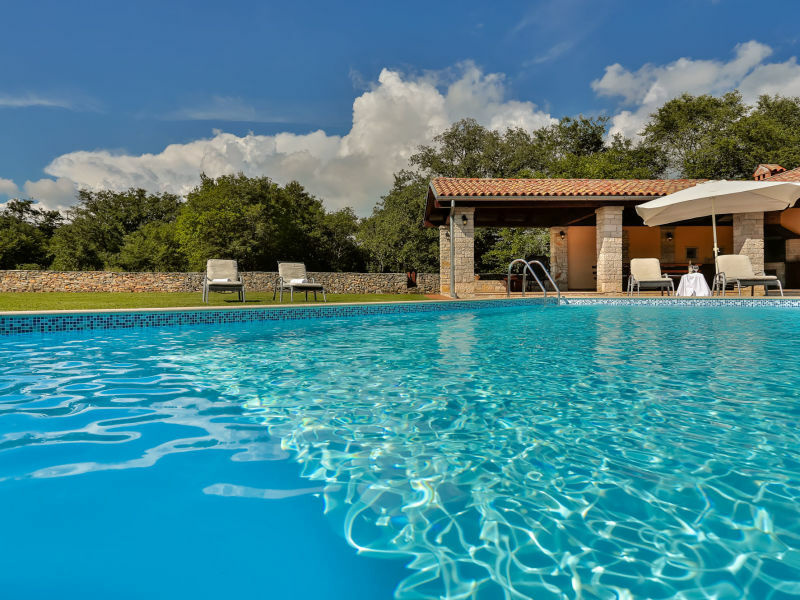 Private pool, near the beach, near Poreč! The beaches in Rovinj are the best to us. We will be happy to give you instructions which beach to choose. Best beaches: Peroj beach. Hidrobaza, Hawaii Verudela, Ambrela Verudela, Gortanova uvala. 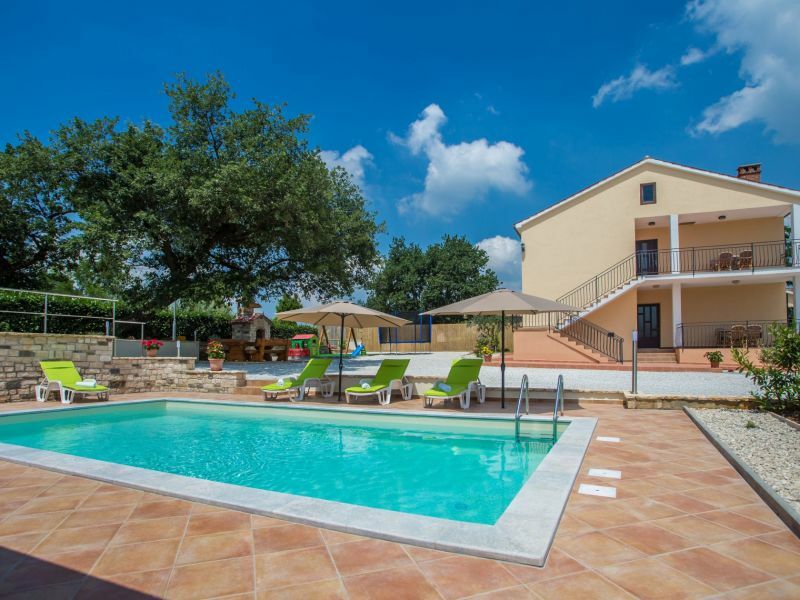 This in the countryside located newly constructed holiday home with swimming pool is perfect for a family holiday with up to 8 persons. Luxury villa with large infinity pool, luxury sauna, BBQ, 3 bedrooms, 2 bathrooms, max 8 guests. 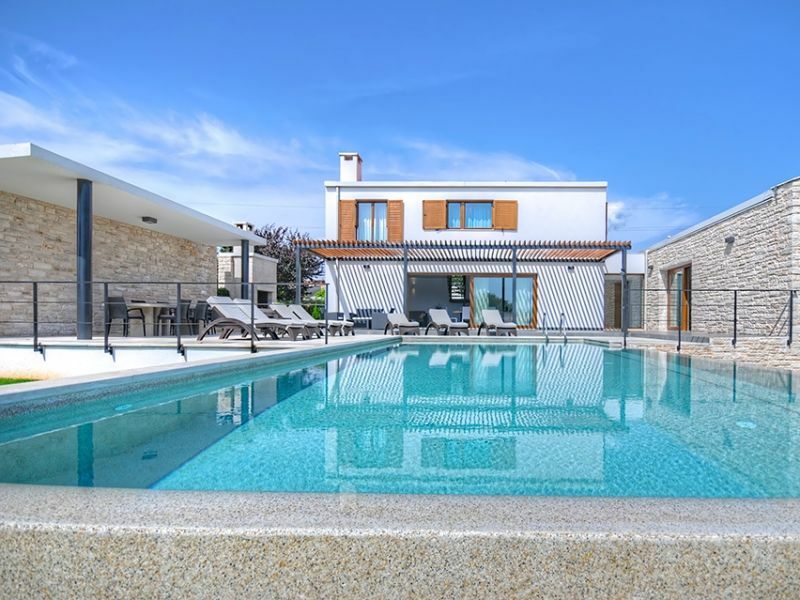 New, modern holiday home with pool and whirlpool for sole use in Tinjan near Porec. Excellent for families and / or holidays with your dog. 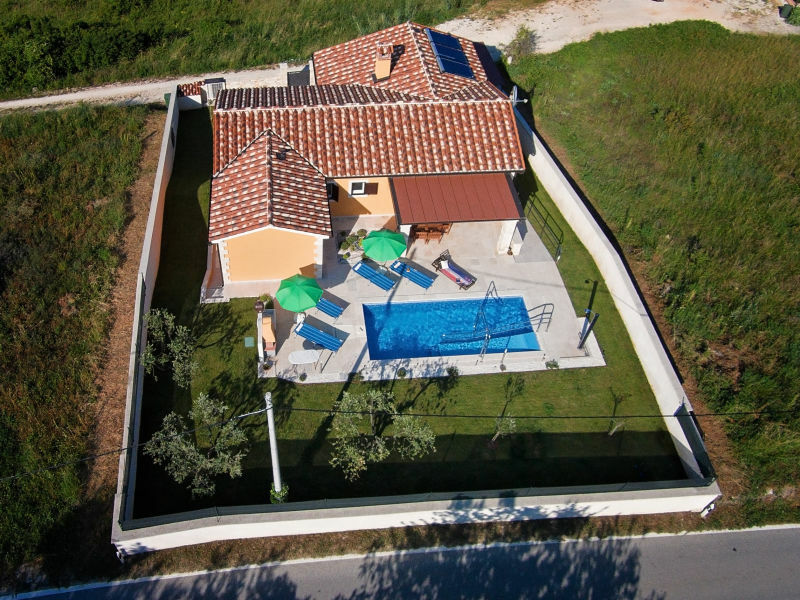 Nice, sunny and comfortable Villa situated in Porec near the sea. Wi-fi internet and parking for the car. Villa Edera is a perfect holiday house for those who prefer the countryside calmness over the urban tourist centres! 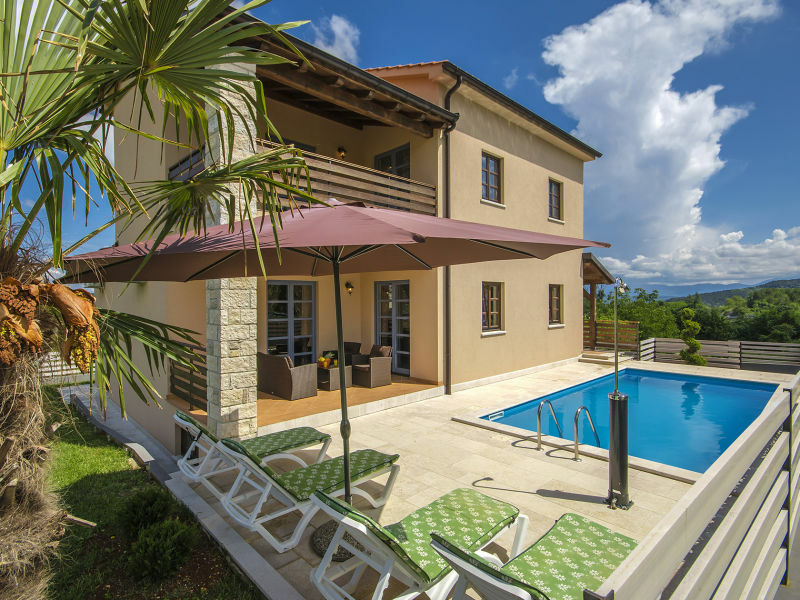 The Stone Villa Sun with pool and barbecue is located in the complex Villas Paradiž. 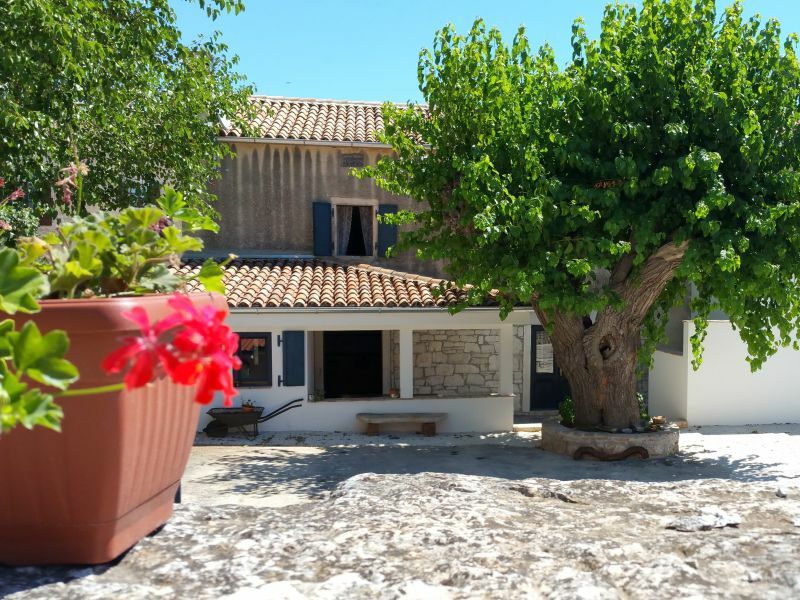 Small and cozy cottage with pool for sole use in Central Istria. Very good starting point to explore the green Istria (central Istria) as well as to enjoy the coast. 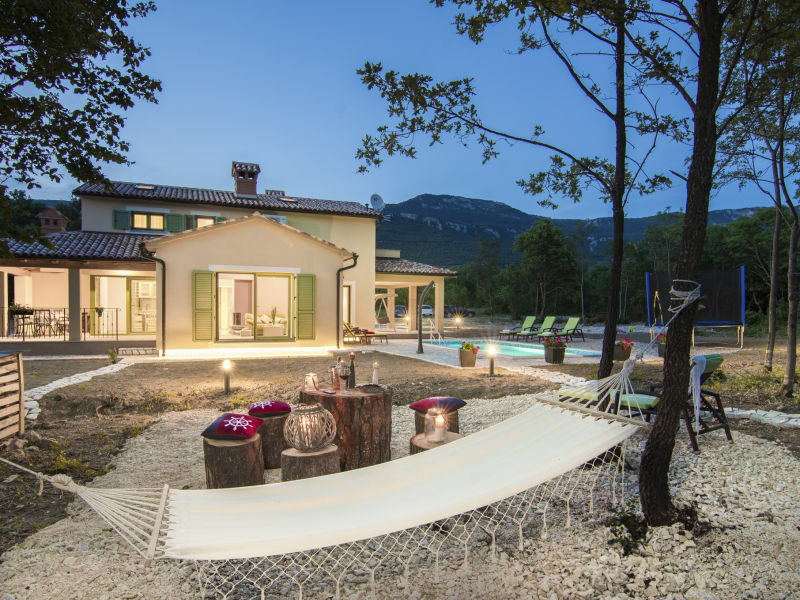 Villa Kate in Pazin with pool and an idyllic outdoor area. Sie haben noch nicht your Holiday houses and holiday apartments für Ihren Urlaub for holidays at the beach in Central Istria gefunden? Dann schauen Sie sich einfach alle 538 Ferienwohnungen und Ferienhäuser in Central Istria an!